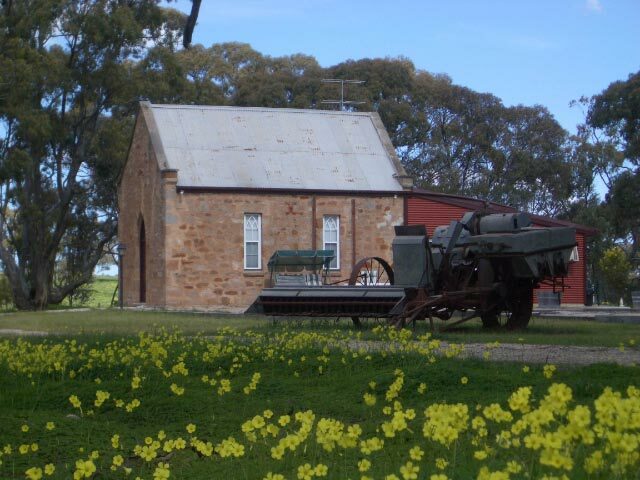 Escape to our restored 1860 White Hutt Chapel. Our fully self-contained chapel has a King Size bed with luxury linen and electric blanket. Keep warm and cosy with reverse cycle airconditioning, heated bathroom and towel rail. Enjoy a movie with surround sound or simply soak up the beautiful views and peace and quiet. 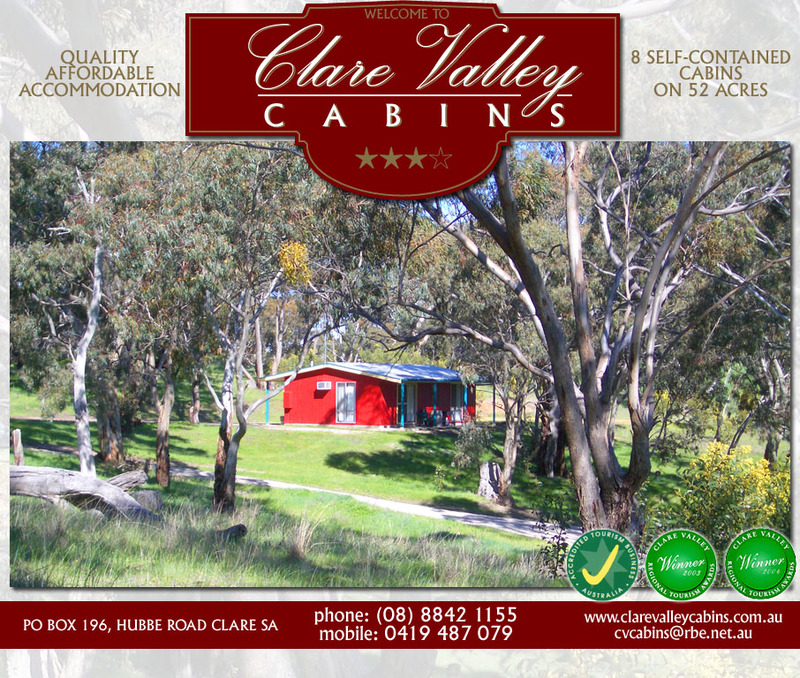 Your stay includes a bottle of Clare Valley Wine and late checkout of 11am.